Have you experienced a summer without an air conditioning unit? Have you ever tried to get through the long, hot months of a faulty central air conditioning unit? A fully functioning A/C unit is a necessity, particularly when the temperature starts to rise. 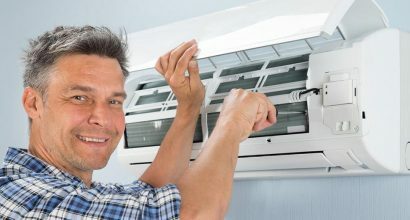 We provide replacement and installation of old and inefficient central, air conditioning units as well as any other hvac equipment such as heaters, furnace, fans etc, giving you the peace of mind that comes with a reliable new system instead of continuing expensive repairs on an old system and the stress of never knowing when your system might stop working again, consider installing a new air conditioning system or heating or furnace from fenco.